An off-duty Fort Saskatchewan RCMP officer acted appropriately when he fired his gun at truck that was fleeing a police stop and headed right toward him, the Alberta Serious Incident Response Team said Thursday. According to ASIRT, the officer was still in uniform and heading home following his shift. Earlier that day, the nearby Redwater detachment had shared information about a hunt for individuals involved in two armed robberies and a vehicle pursuit. As he was heading home, he spotted a vehicle matching the description driving in a ditch without headlights or taillights. After relaying the information to RCMP and Edmonton police, the officer followed the vehicle, even through a police pursuit and after the suspects abandoned the vehicle and fled on foot. 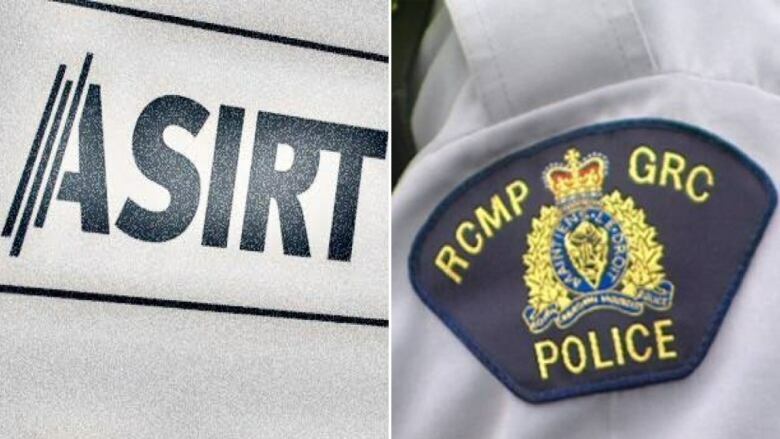 Given the likelihood that the suspects would steal another vehicle, police and RCMP established a perimeter in the area near Wetaskiwin, for which the off-duty officer offered to assist. After sighting a truck in the area, RCMP set up a checkpoint including a spike belt. "As two officers approached the cab of the truck to speak with the driver and lone occupant, the [off-duty] officer held his position behind the deployed spike belt with his firearm drawn at low-ready," said the news release. According to ASIRT, the driver was nervous, couldn't produce identification and his explanation of why he was in the area was suspicious. The officers asked the driver to get out of the vehicle. "As one of the officers reached for the truck driver's door handle to pull it open, the driver put the truck in motion and accelerated forward quickly, directly towards the officer positioned behind the spike belt," stated the news release. "The officer fired his service pistol at the vehicle, and simultaneously jumped to the side, out of the vehicle's path." Four individuals, aged 16 to 24, were eventually charged with numerous crimes in relation to the incident. ASIRT noted that, though the officer was off-duty, "at the time that the driver drove at him, he was entitled to act in the lawful execution of his duties in the face of an individual who was committing criminal offences in that moment, as a police officer, and as a person entitled to defend himself from grievous bodily harm or death."